A.Okamoto and Deng published a new video article in JoVE. Y. Tokunou published a new video article in JoVE. 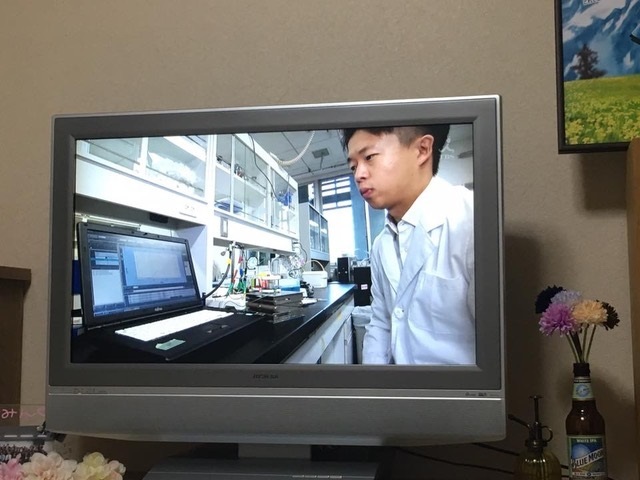 Deng's work was featured on FOCUS of "Newton"(May 2018). A.Okamoto published a new paper in American Society for Microbiology, mBio (Open Access). A.Okamoto was featured in "EMIRA". Deng published a new paper in Science Advances (Open Access). NHK (Japanese public broadcaster) reported this work as news twice on Saturday. Okamoto group was featured in Asahi newspaper for the discovery of microbial fermentation coupled with power generation. A. Okamoto gave Invited talk in IGER International Symposium on Cell Surface Structures and Functions 2017 (at Nagoya University). (April 2018 admission) is now open. 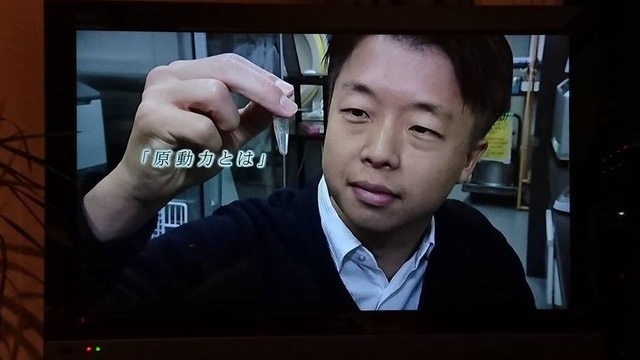 A.Okamoto was featured on a TV program "Mirai no kigen". TBS at 29th Oct.23:09～23:15, BS-TBS at 5th Nov.20:54～21:00. "Ohana-mi" party was held in NIMS. 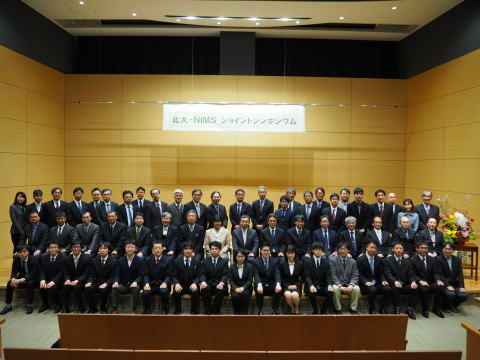 Hokkaido Univ.-NIMS joint symposium was held in Hokkaido Univ.